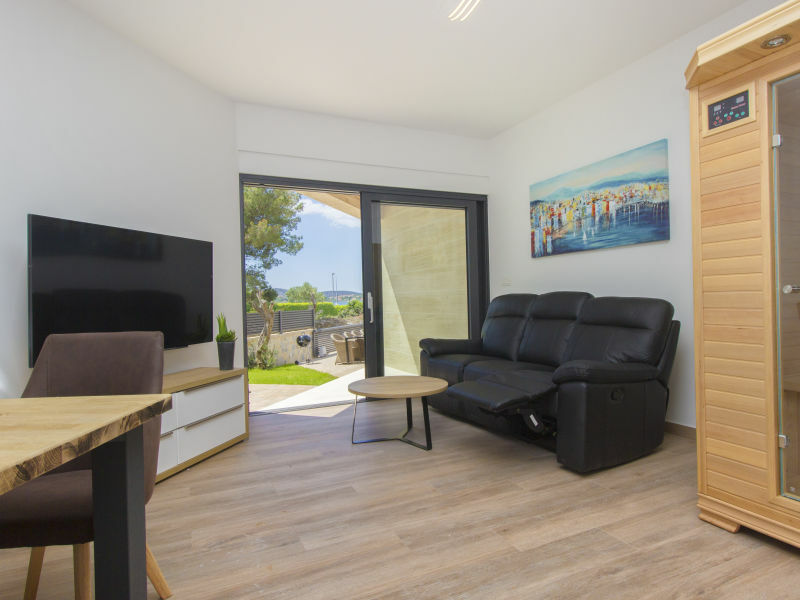 Apartments Mimosa, A1-A5, are only 60 meters away from the new attractive beach. They are surrounded by flowers and exotic trees. 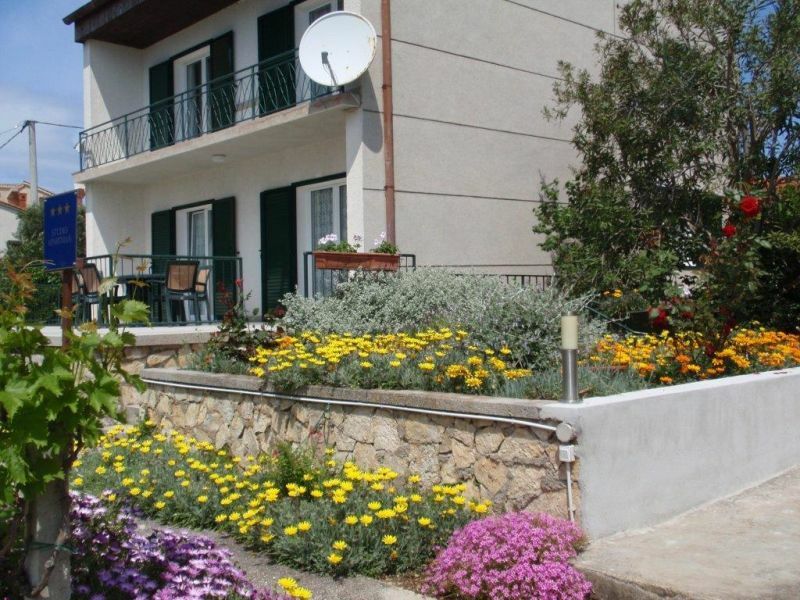 Apartment Zanze (39311-A4) has a total surface of 42 m² on the First floor. 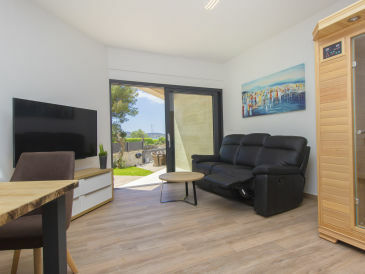 The accommodation is ideal for max. 5 people. 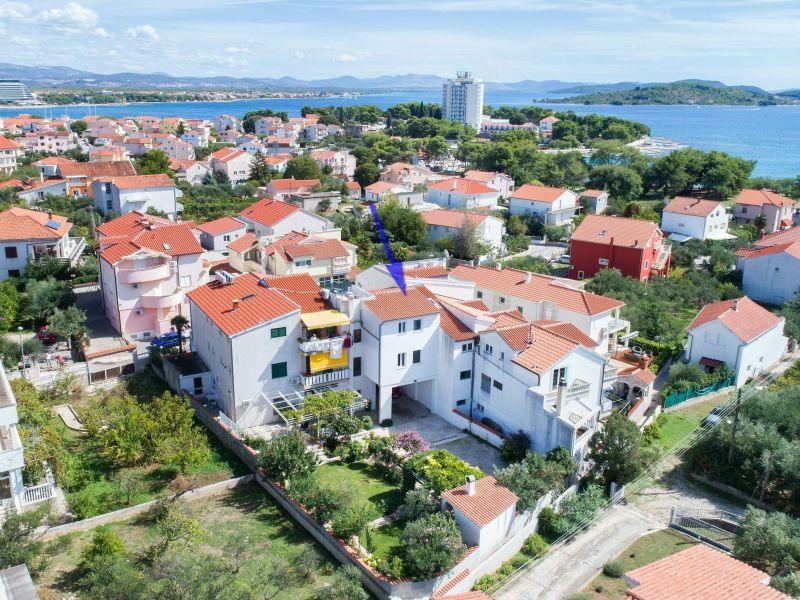 Beautiful Villa Sara is located in Vodice, just 200 m from the ACI Marina Vodice. A swimming pool will be ready till May of 2019. 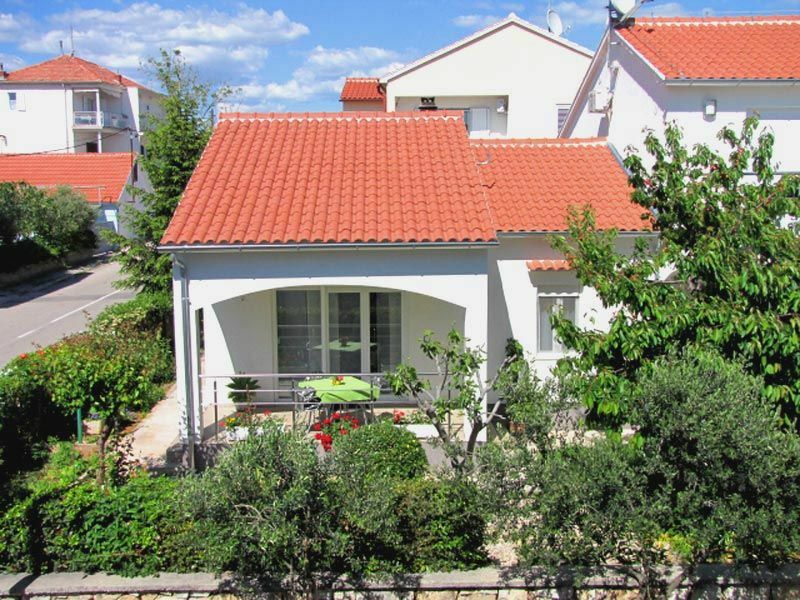 Vodice, Dalmatia. 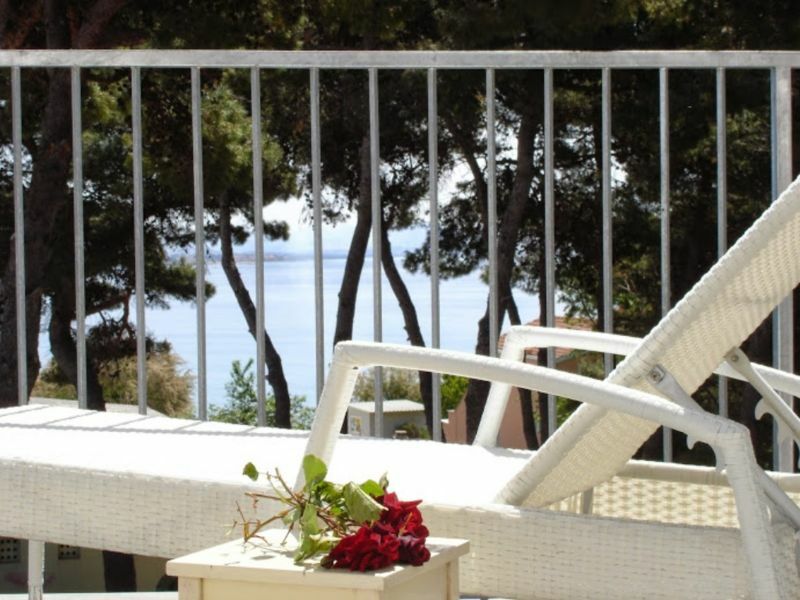 The apartment is 15m from the sea with a terrace overlooking the sea. 20 minute walk to the center. 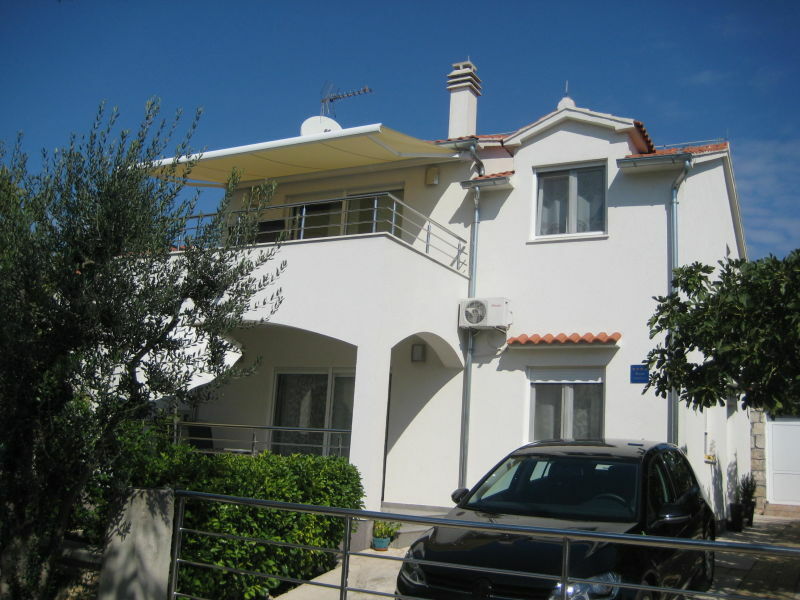 Villa Joe is located near the beach in the small fishing place Srima, near the city of Vodice. 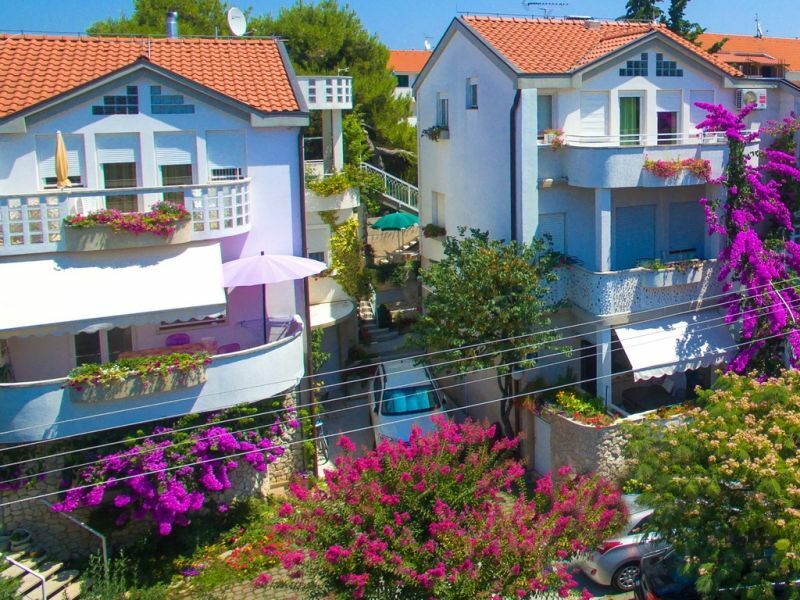 SANA_c5+2(***) apartments are located near the center of Vodice, Skrivanela region, the family home. The owner lives on the ground. 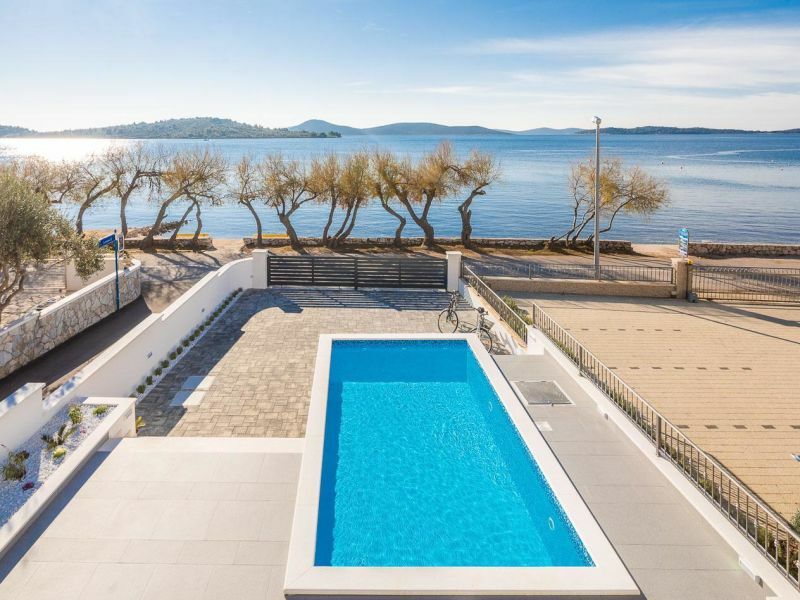 Villa Lavender is located just on the beach and sea, in the city of Vodice. 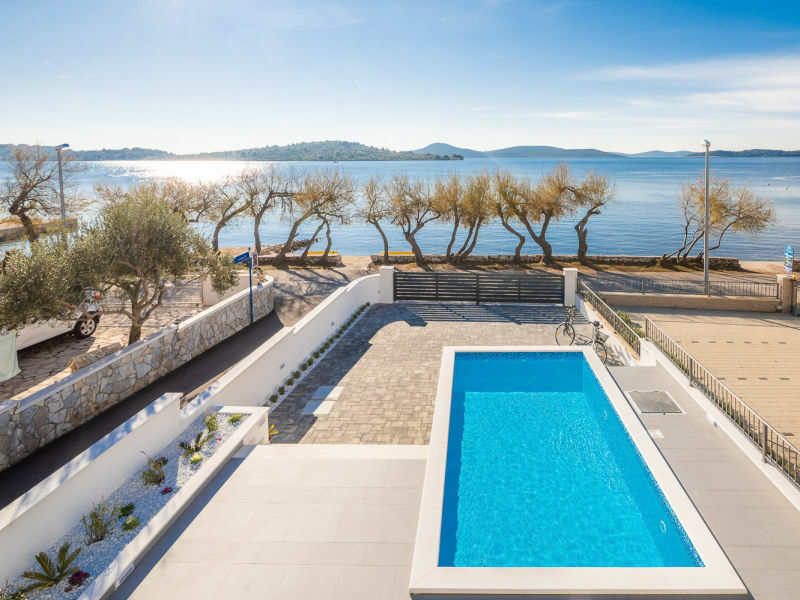 Villa Okit is a newly built and modern villa located just 50 meters from the sandy beach in Srima, 3 km from Vodice and 13 km from Šibenik. 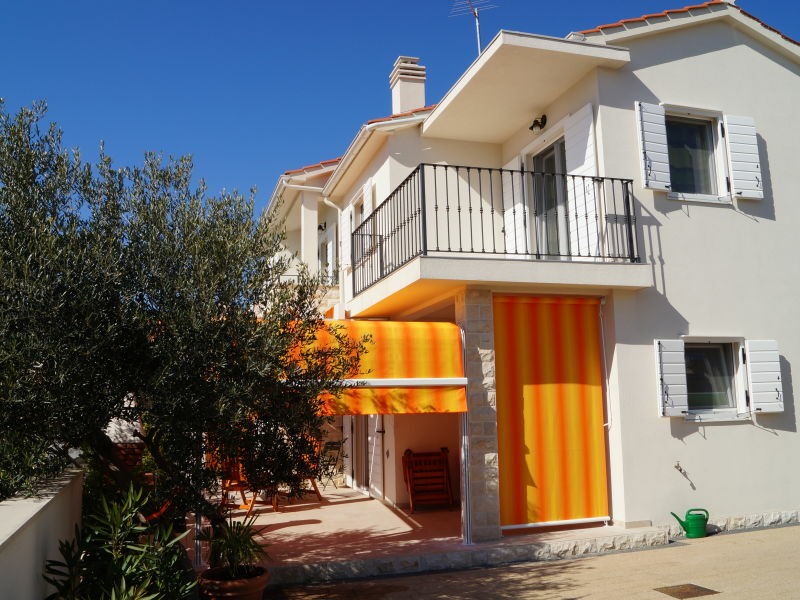 In 2013 newly built holiday house in Vodice on the Dalmatian Adriatic coast with 200 m Distance from the sea (beach, gravel beach)). 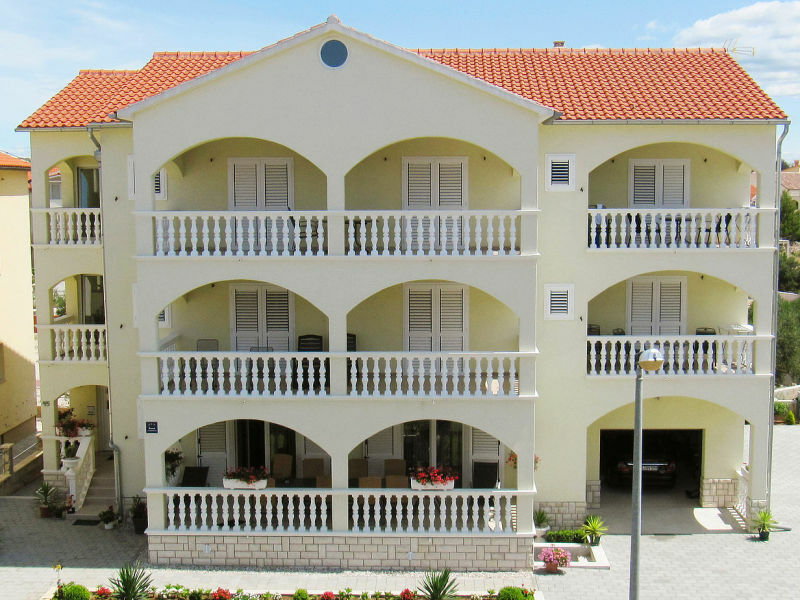 This wonderfully light and spacious 4* holiday apartment is located in Vodice, well-known tourist destination in Croatia. 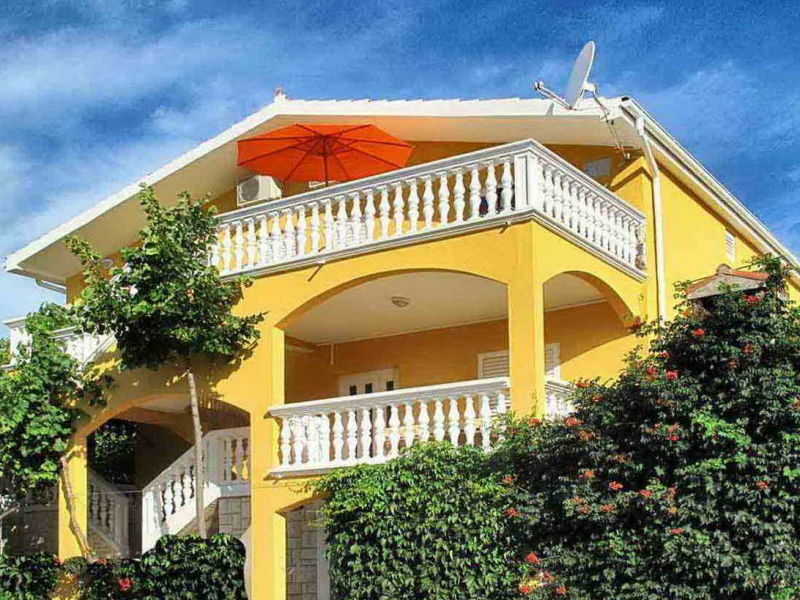 This luxurious Villa for vacation is located right by the sea and beautiful beaches. 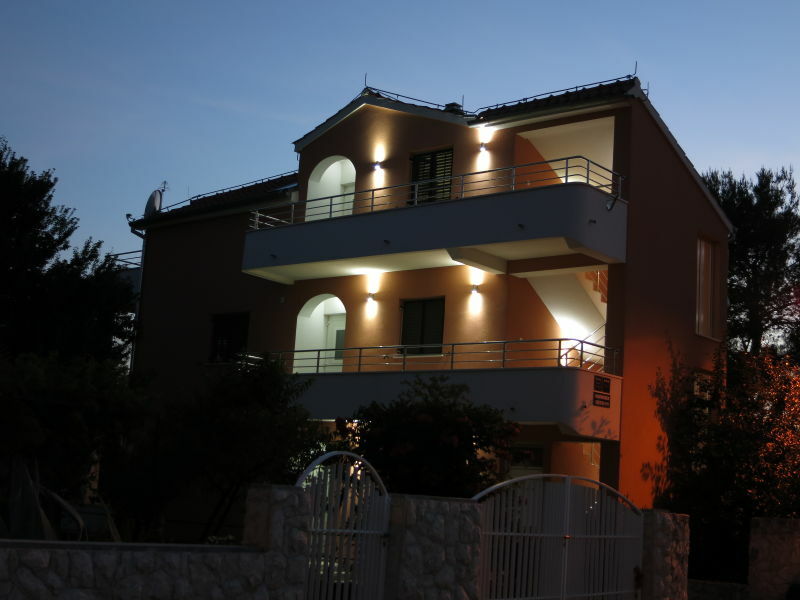 It is modernly furnished and fully equipped. 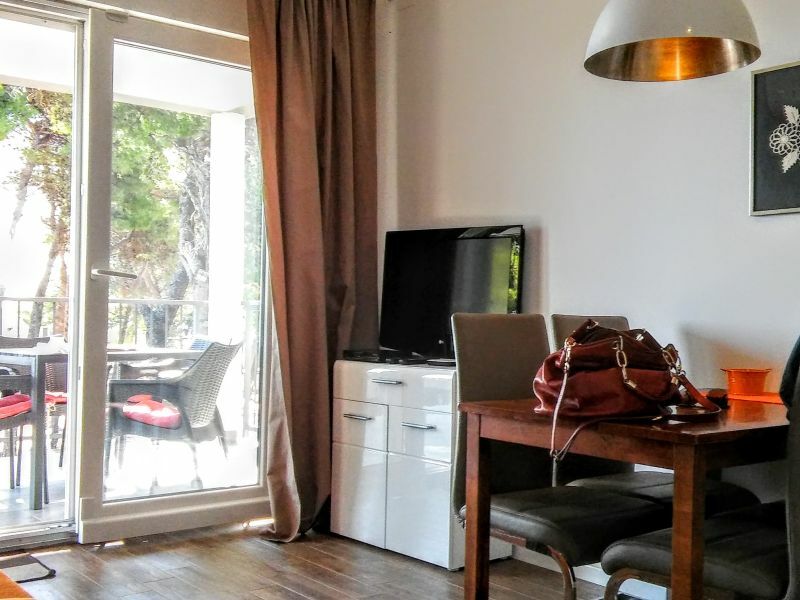 Apartment Martina are ideal for all who wants to spend their holiday without a stress in peaceful place. 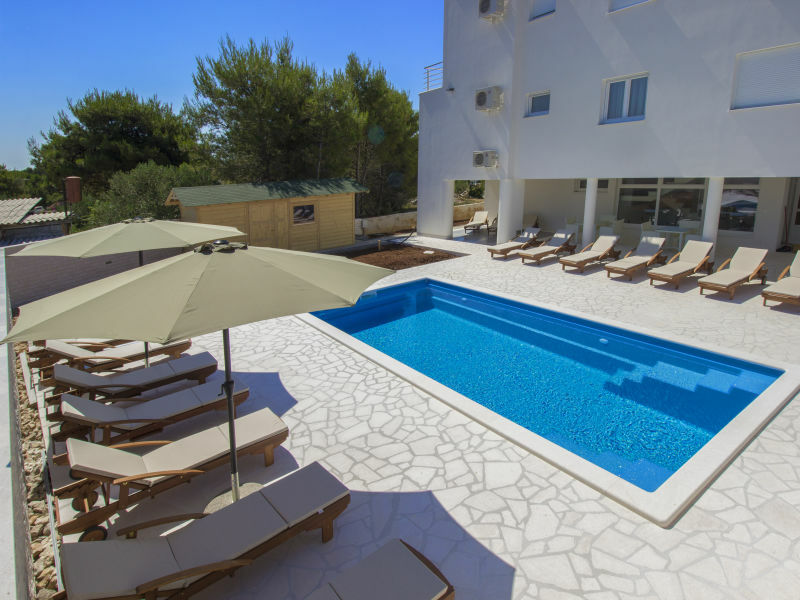 Apartment Tihomir, a luxurious one bedroom apartment with outdoor swimming pool.